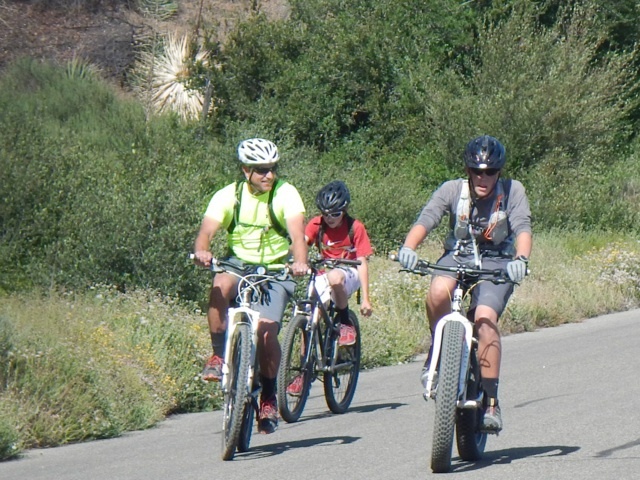 Two thirteen year-old Denair boys recently completed a grueling twelve hour race, covering forty eight miles, that included kayaking, mountain biking and trail running. 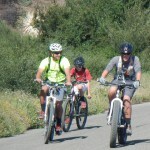 Trent Hulbert and Jake Dirkse, seventh grade students at Denair Middle School, competed in the Dawn to Dusk Adventure Race. 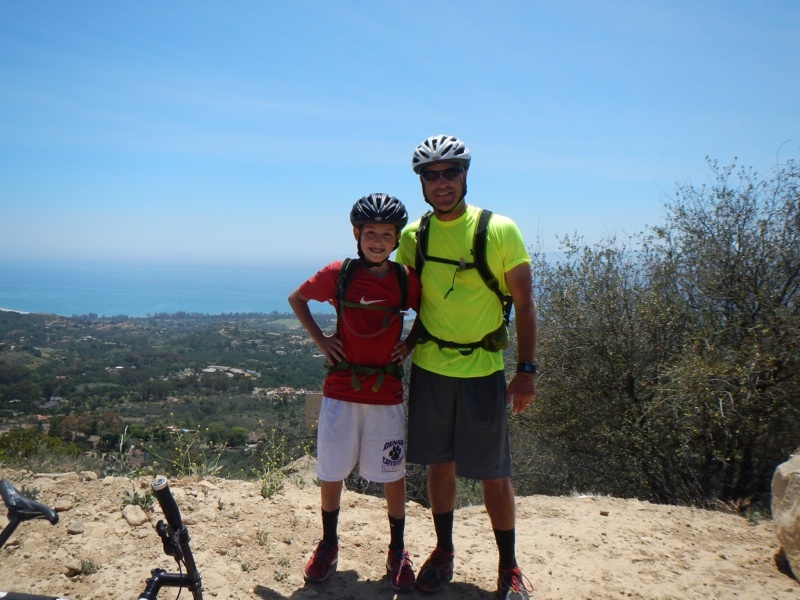 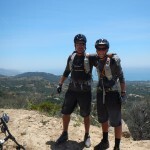 The race took place May 10, 2014, in the Santa Barbara area and the boys crossed the finish line in the Los Padres National Forest. 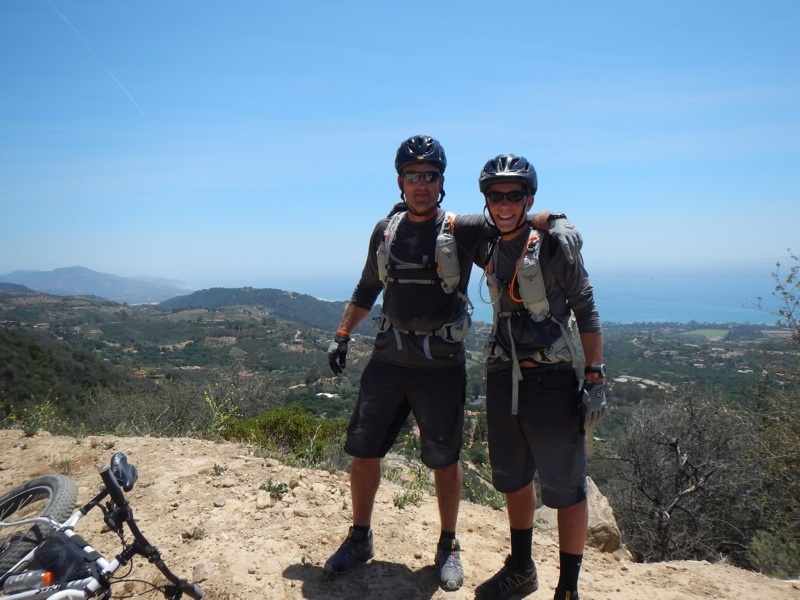 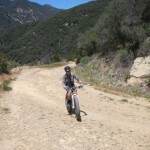 The adventure race included 6-8 miles of ocean kayaking, 25-35 miles of mountain biking on roads, fire roads and single tracks, and 10-15 miles of foot travel including technical trail running, scrambling, technical rope sections and swimming. 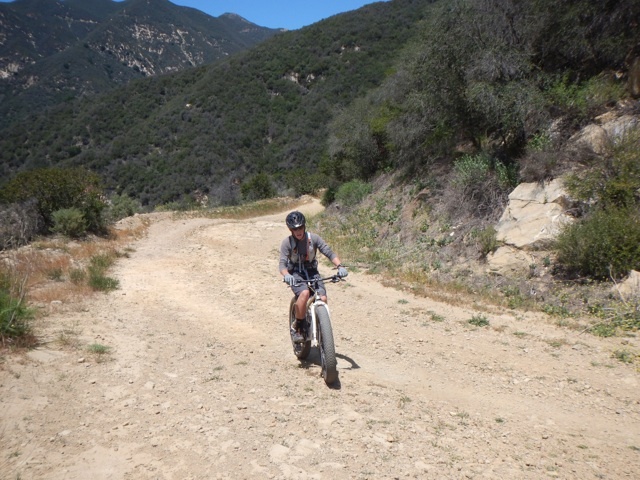 Racers used maps and compasses to navigate the unmarked course. 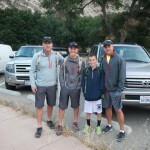 The boys prepared for the Dawn to Dusk Adventure Race by completing a similar shorter race, the Checkpoint Challenge in mid-April. 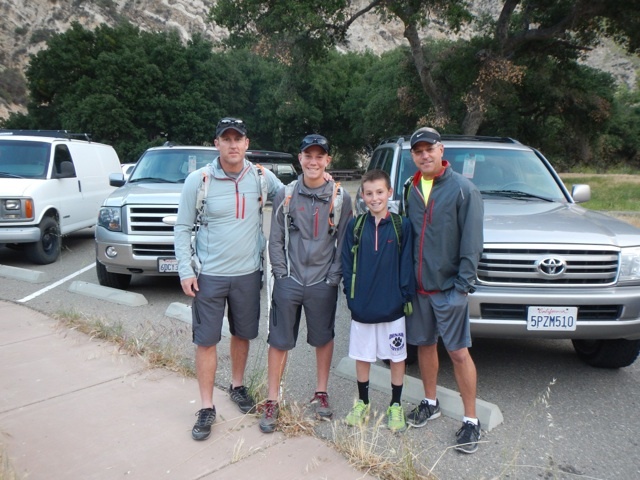 Completing the Dusk to Dawn Adventure Race is a huge accomplishment for adults, and these boys represented the younger contestents admirably! 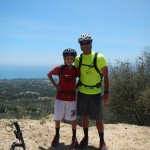 Posted in News and tagged Denair Middle School, race.